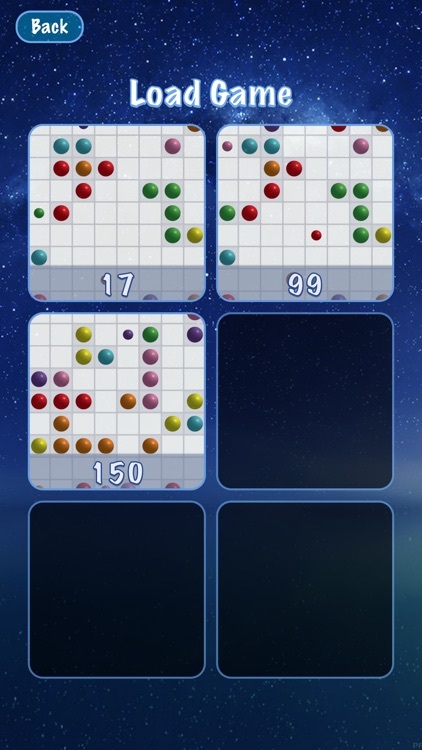 The HARDEST game ever. 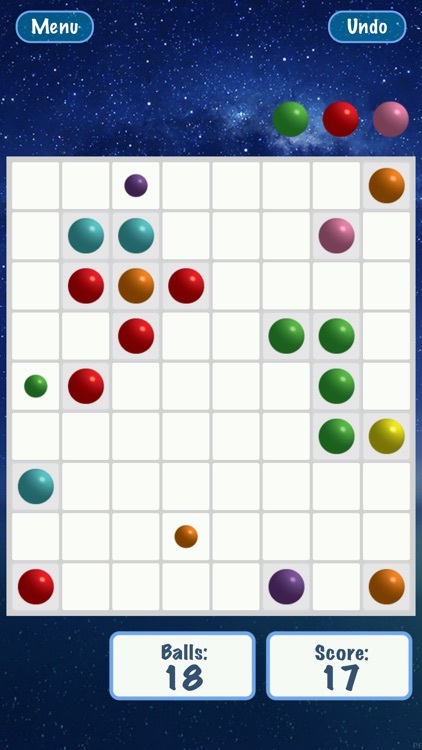 I got 98 points. 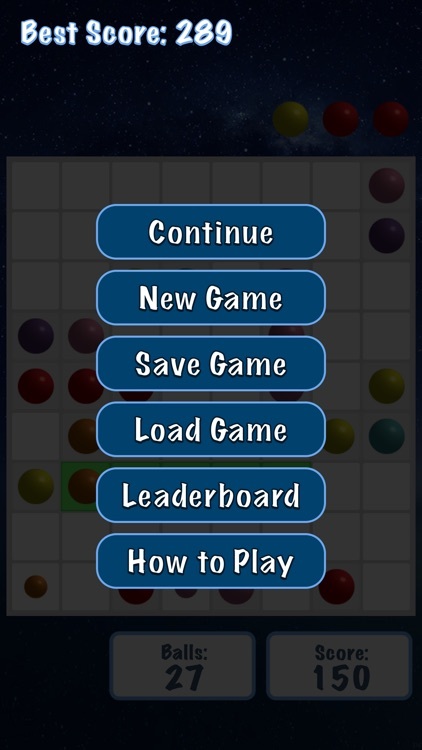 Can you beat my score?? 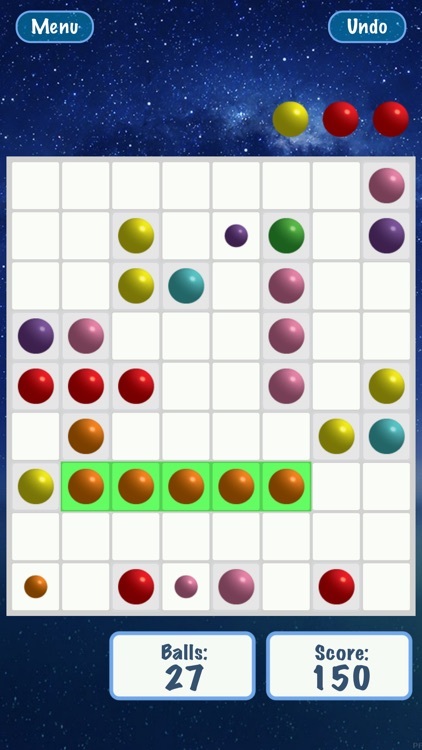 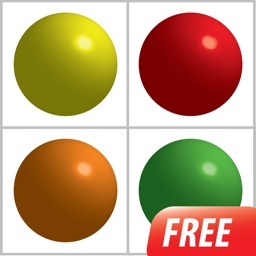 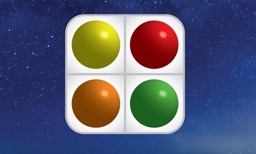 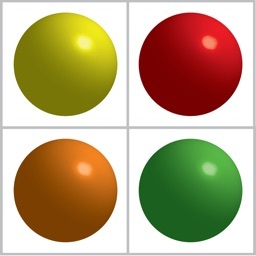 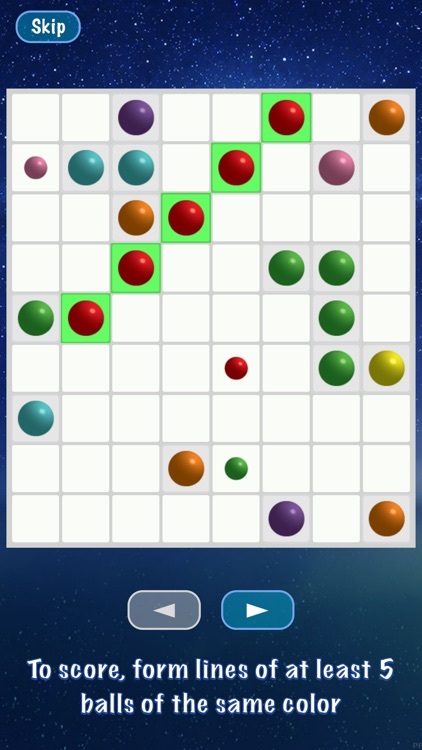 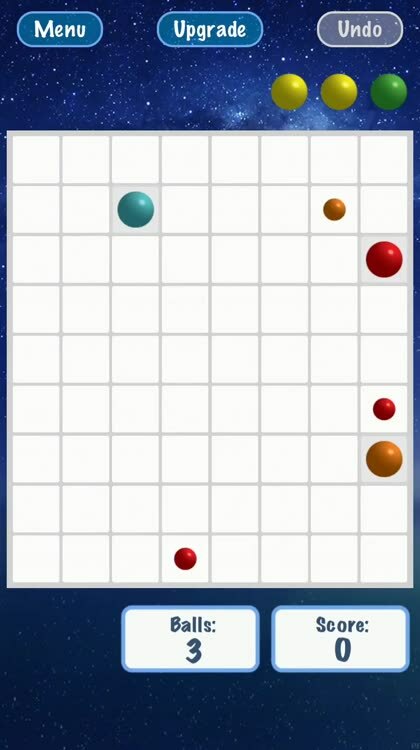 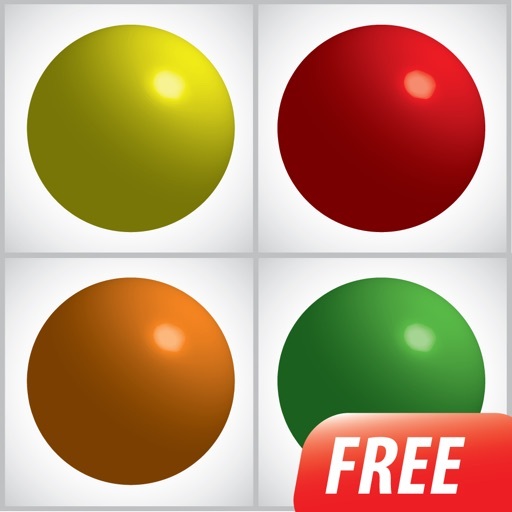 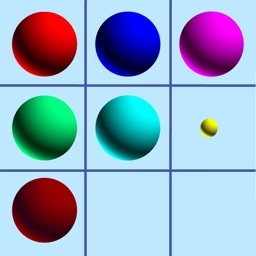 Play free Color Lines to have fun and relax your mind.